At Mo­na­hans Sand­hills State Park, you will ex­peri­ence an ever-changing land­scape. 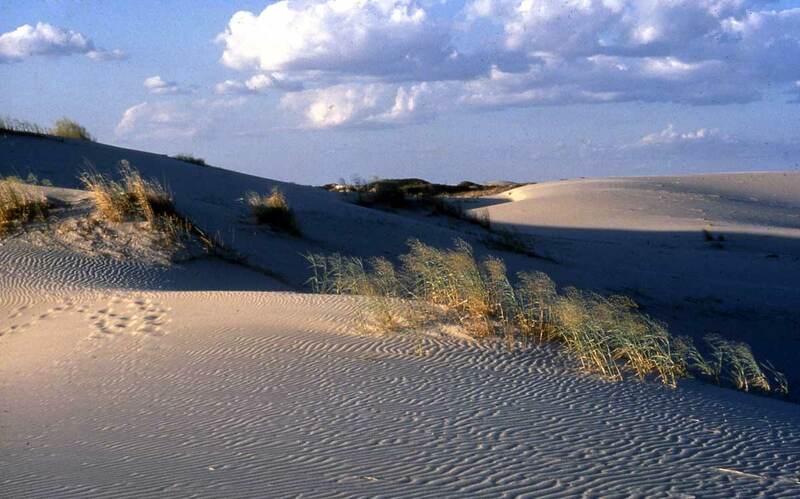 The park is only a small portion of a dune field that extends about 200 miles from south of Mona­hans westward and north into New Mexico. Plants stabilize most of these dunes, but many dunes in the park are still active. Active dunes grow and change shape in response to seasonal, prevailing winds. Some dunes are up to 50 feet tall. Learn about another natural phenomenon here: When lightning strikes sand, it can form a fulgurite. Fresh water occurs at shallow depths within the dune field.Some­times it even seeps up through the sand to stand in low areas be­tween dunes. 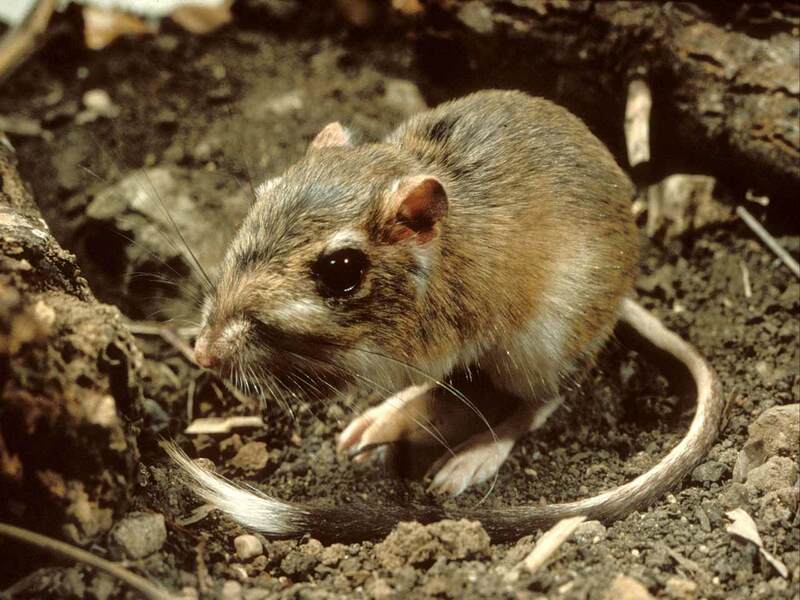 A quiet vigil near such seeps at dusk or dawn is the best way to observe wildlife such as badgers, wood rats (pack rats), kangaroo rats, javelinas and feral hogs. You might also see Jerusalem crickets making their way across the sand. Shin oak (Quercus havardii) is one of the plants that stabilize the dunes. It isn’t a stunted or dwarfed form of a larger tree. When fully mature, it usually stands less than 4 feet tall and bears many large acorns.